Committee members: Louise Easter, Lisa Fazi, Anna Hall, Brunella Olivieri, Philippa McLaughlin, Silvia Maggioni, John Walsh. We also welcome Carlo Guglietta who joins us on the committee. As part of ‘Note Italiane’, a series of concerts featuring internationally acclaimed Italian musicians, the Embassy of Italy in Wellington is proud to host Italian-born New Zealand based artists, international performers Lilla Carpinelli, Luca Manghi and Matteo Napoli. They will perform in public together for the first time, with a special programme prepared especially for this occasion. 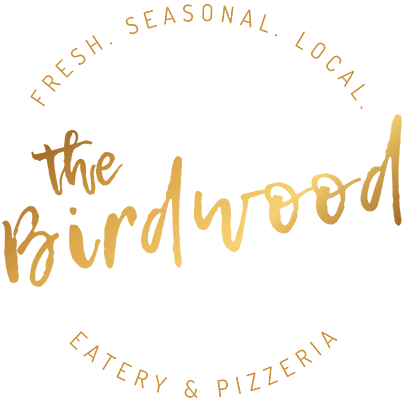 Their recital for soprano, flute and piano, will take us on a journey through Nineteenth-Century Italian Opera, with themes of popular arias by Vivaldi, Rossini, Puccini, Verdi as well as Italian traditional songs. This viewing is reserved to financial members of Dante Society. Annual subscriptions can be paid on the night. We are really pleased with the students’ response to our first intensive in Christchurch. We have now 43 students enrolled! Enrolments are now closed. However, if you have not enrolled but would really like to attend, please contact Maria on 027 493 1122. Depending on your level you may be able to still fit in. “Grazie Brunella, ci piace molto venire a pranzo da te!" 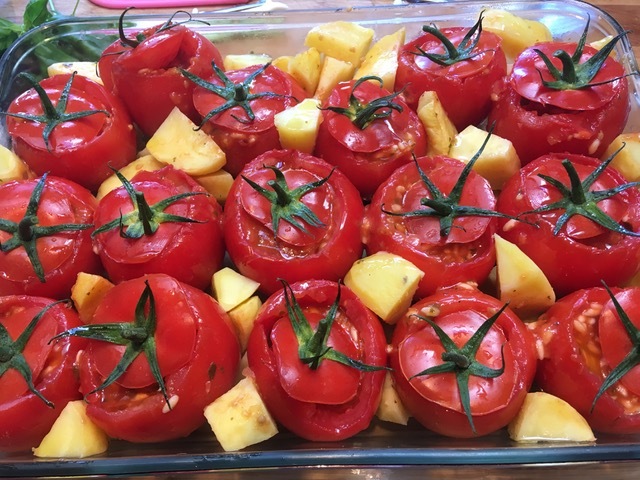 The next 4 weeks’ course of ‘Cuciniamo e chiacchieriamo con Brunella’ will be in May. 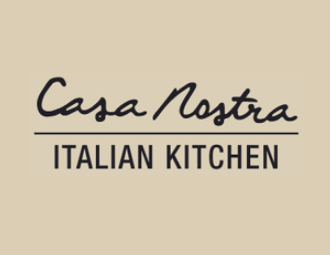 Brunella has a break in April as she will be busy cooking for the Italian Intensive students! Despite dreadful weather being forecasted, the annual Culture Galore was held, as usual, at Ray Blank Park, in Ilam, on Saturday 23rd February from noon until 4pm. 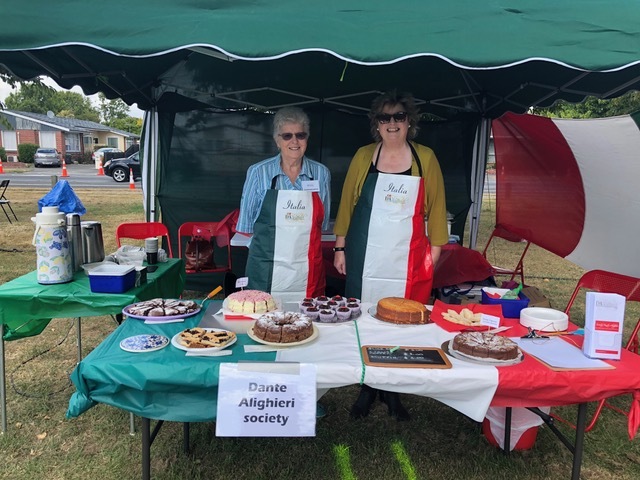 As in previous years, we sold Italian coffee and delicious cakes, which our Committee members had baked. 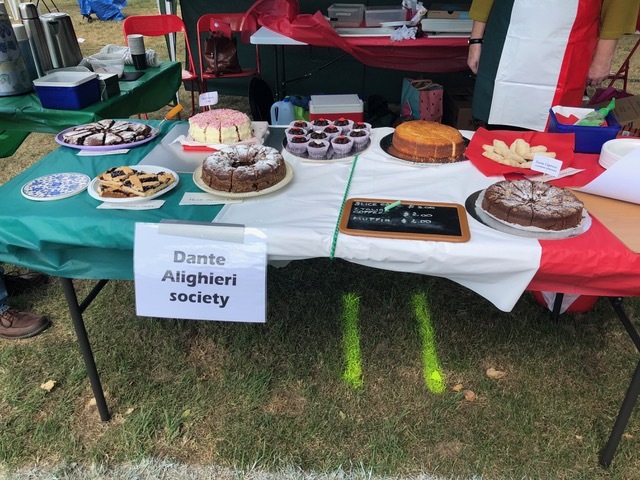 Vina Outram, one of the Dante language students, also made for us to sell tasty almond biscuits, gluten free chocolate cup cakes and passion fruit slices (yummy) - thank you, Vina! 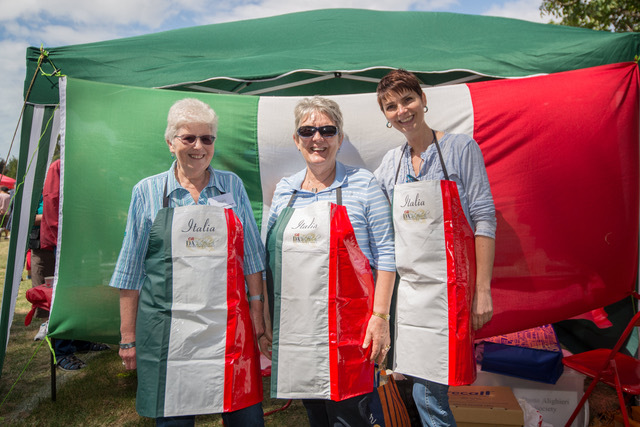 We were happy to see and chat to a number of our members and were proud to fly the Italian flag in our community. Overall it was a successful afternoon, although at times we feared our gazebo was going to be lifted up and blown away by the strong gusts of wind! An amazing trip to Italy with Silvia. 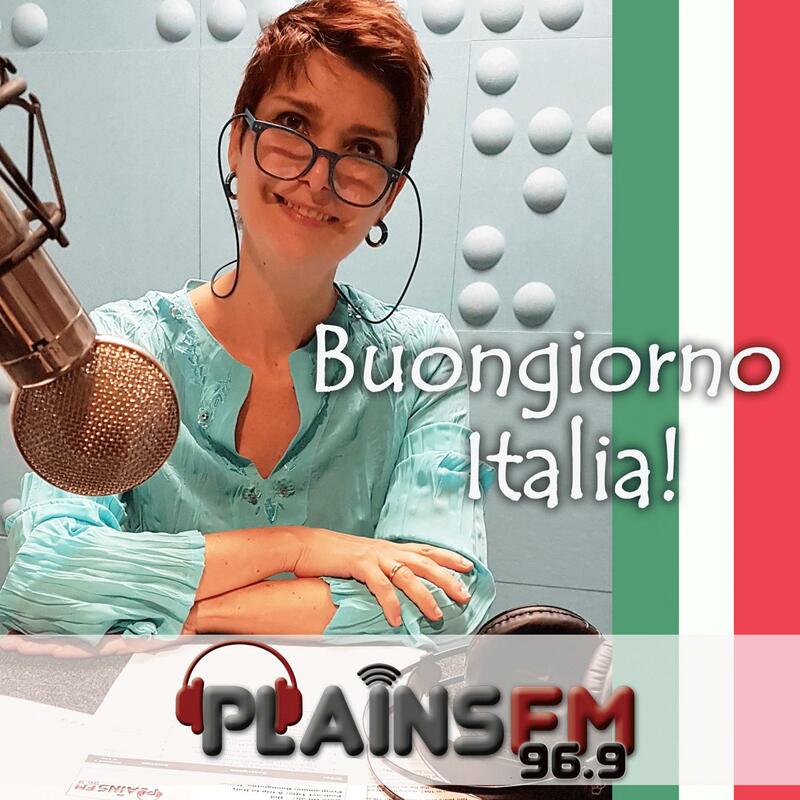 Every week we will explore an Italian region with its history, traditions, food, music and colours. 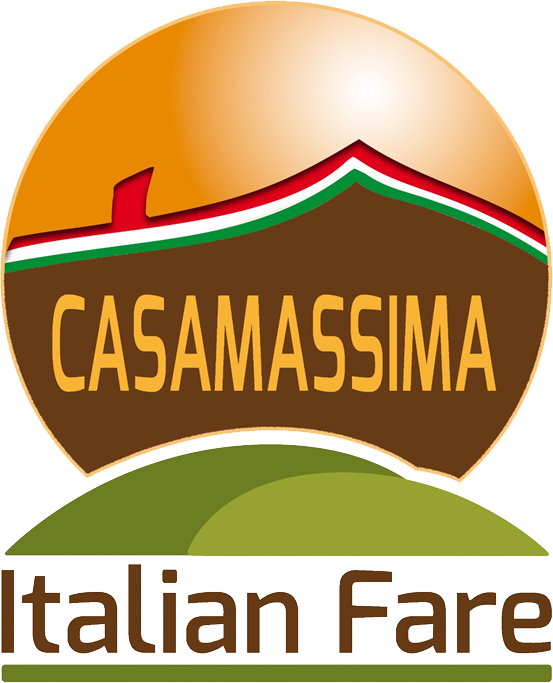 So, tune in Saturday 12pm for Buongiorno Italia, brought to you by Casamassima Italian Fare.